Release is expected in February and first show will be at CP++. 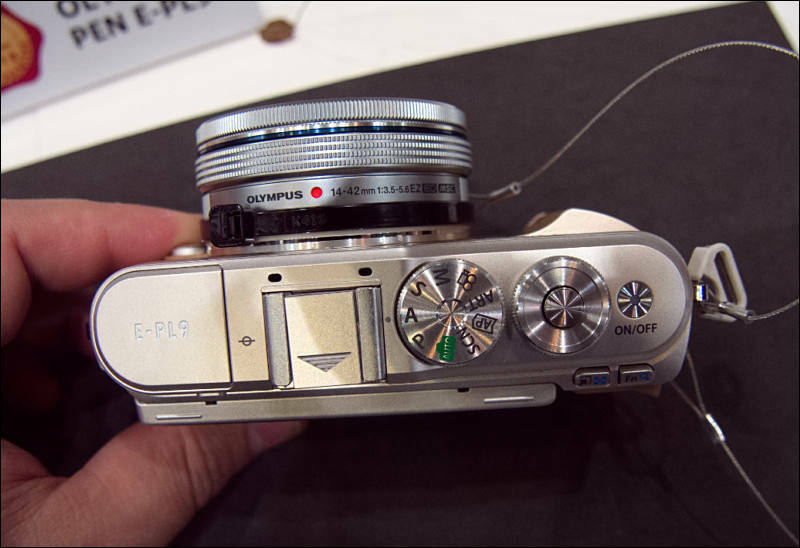 Olympus will focus on premium users and high margins with this camera. Release must be around February 7th. 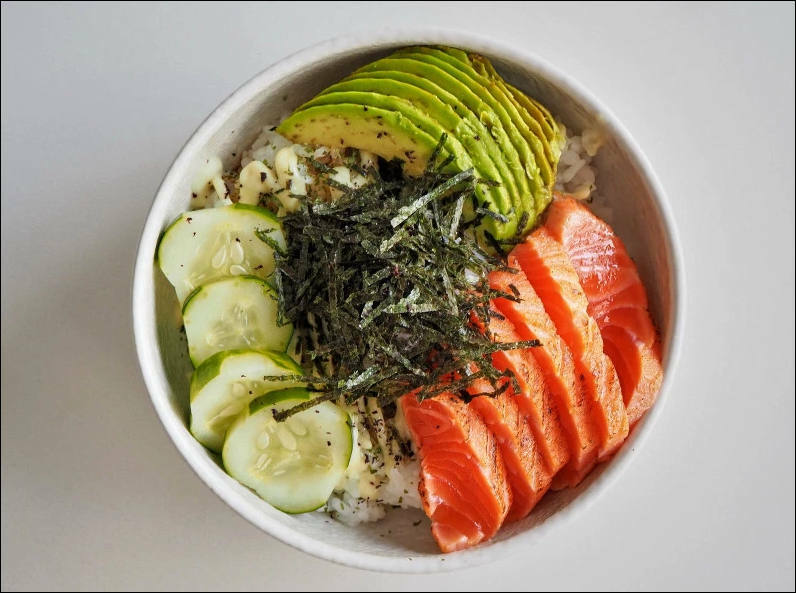 While increasing numbers of people discover the joys of photography through their phones, the progression to a camera may be more than a little daunting. 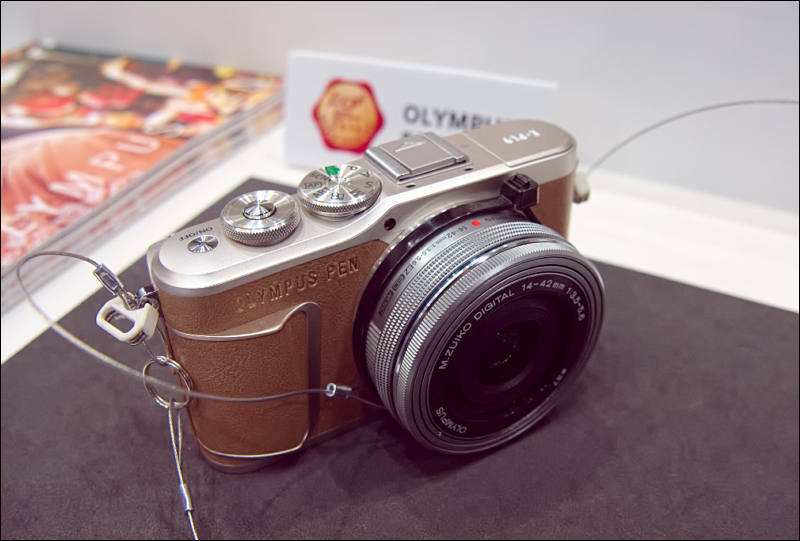 Boasting an envy inducing look and distinguished build quality, the new Olympus PEN E-PL9 delivers the jump in quality and creative control usually seen in much larger offerings. It also makes the transition a lot less painful through touch screen access to its new Advanced Photo mode. Petite dimensions hide a versatile range of photographic expressions boosted further by compatibility with Olympus' much lauded line up of more than 20 M.Zuiko lenses, such as the superb M.Zuiko Digital 45mm F1.8 for portraits that combine a flattering perspective with beautiful natural bokeh. Film fans can now take advantage of in-body stabilized blur-free 4K movies while the new built-in flash ensures E-PL9 users are always ready for adding a splash of extra light. Anyone who can't wait to share their new masterpieces online can take advantage of the new combined Bluetooth and Wi-Fi connectivity to smartphones. 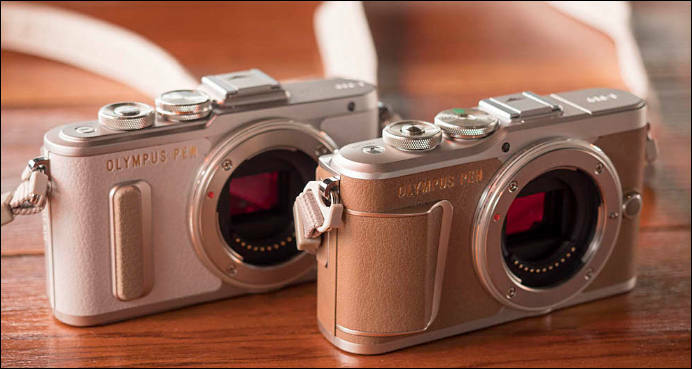 Due for delivery in mid-March, the Olympus PEN E-PL9 will be available in white, black or brown as body only or in a kit with lens (see below for choices and pricing). The increase in creative options a camera brings too often comes with a scary menu system to match. Seeking to break down those barriers, the Olympus PEN E-PL9 lets you start your journey of photographic experimentation gradually via touch screen selection of creative programs before moving on to more traditional settings. Select AUTO mode to let the camera identify many photographic situations from faces to groups and even movement and choose the best setting for you in the blink of an eye. Feel the need to adjust -- fear not, a touch screen control with sliders allows you to adjust brightness, colour and contrast amongst other common settings. Tilt the screen down for a superior quality selfie and you can even touch select e-Portrait to smooth skin tones in camera. 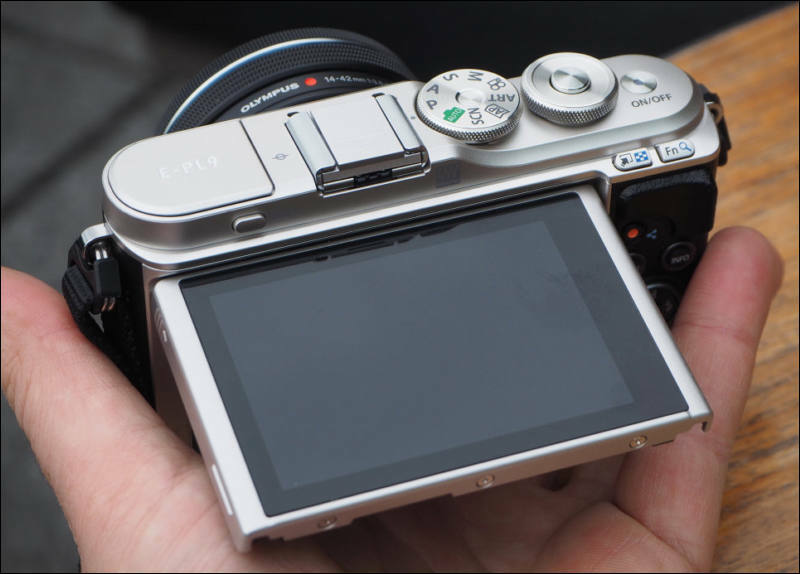 All of that comes in a very small and lightweight camera body that gives away both a traditional and modern feel. Olympus pioneered Art Filters way back and touching the screen brings them to life in a new way, making comparing the effects live on screen easier than ever. Besides Bleach Bypass, Instant Film is also new to the list of now 16 Art Filters -- a nostalgic nod to the exaggerated colours of the early instant cameras. Use in daylight and the effects are subtle. 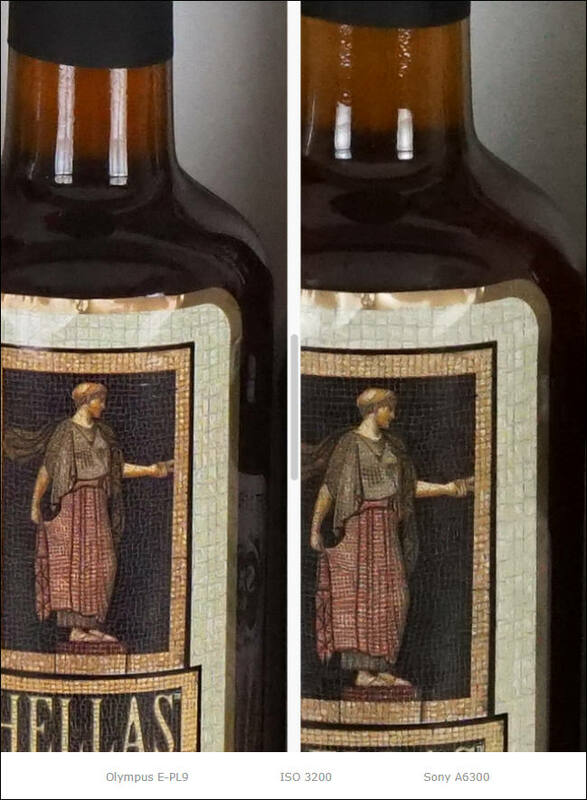 Use at night on people with flash and a potentially dull shot is transformed: darker areas becomes green and skin is given a warm glow, an image is created that has a modern touch with a nostalgic feel. Building on this, Olympus has made access to scene modes available through the touch screen too. Simply double tap the image that most closely matches what you see in your mind's eye and the camera chooses the appropriate settings. 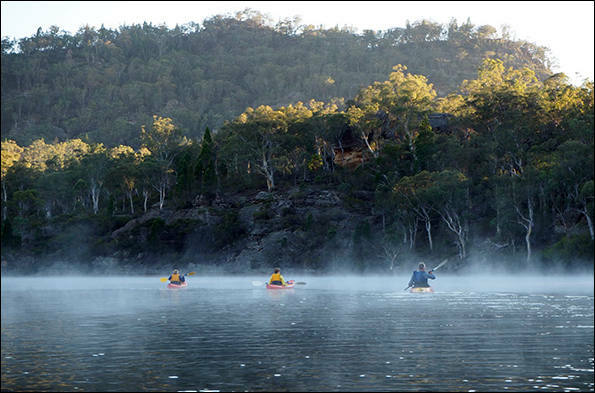 The innovative access to simpler creative control is the new Advanced Photo (AP) mode. Olympus pioneered techniques like Live Composite used to be buried deep in the camera menus, often lying undiscovered. Want to take a photo of your friend creating a light painting in front of a lit up building at night? Used to be almost impossible, now tap the icon in AP mode, put the E-PL9 on a solid surface and off you go. Explore the delights of multiple exposure, HDR, sweep panorama, even focus bracketing -- a technique that is a boon for close ups. A new set of easy access video "How To" guides hosted on the free OI.Share app, that handles the wireless transfer of images from camera to phone, provide useful tips for operating the E-PL9. 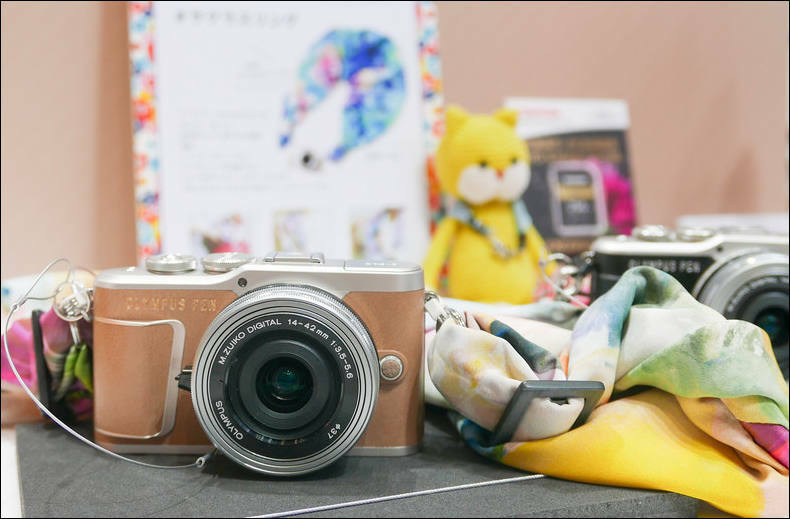 Speaking of image transfer: the E-PL9 combines Bluetooth LE with Wi-Fi to ensure that the camera is always connected with your smartphone even when "asleep". Want to see and import some images you just shot but the camera is back in your bag? No problem. Open the app and wake up the camera without needing to get it out and switch it on. 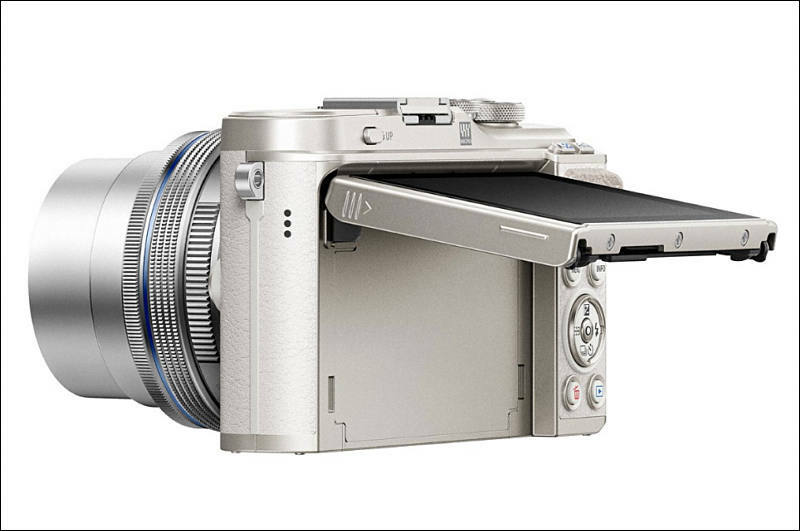 What else does the E-PL9 have up its sleeve to help your photographs stand out from the crowd? 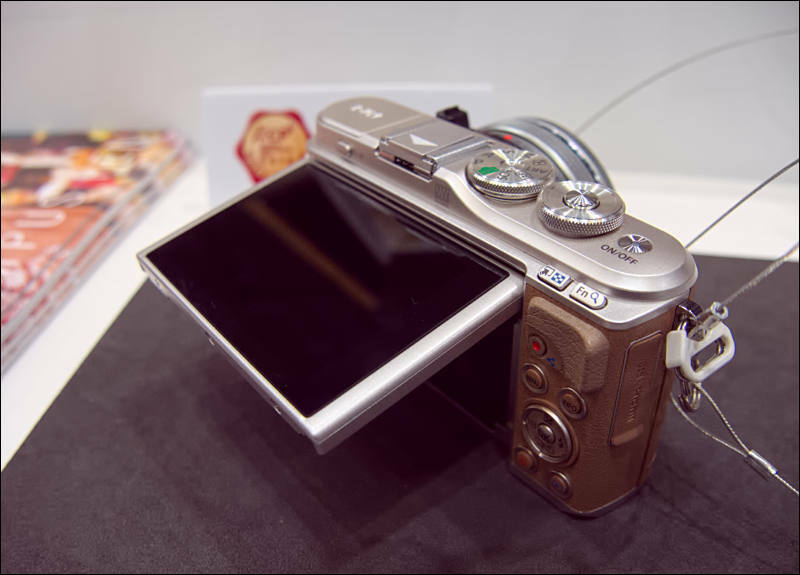 Another Olympus pioneered innovation is in-body Image Stabilization (IS). Reducing blurry shots in low light, this system is married to the fast TruePic VIII image processor from the acclaimed Olympus camera flagship OM-D E-M1 Mark II which allows the camera to choose higher shutter speeds* further improving the chances of sharp results in challenging conditions. A system camera lives and dies by the lenses available to suit an ever expanding range of subjects. 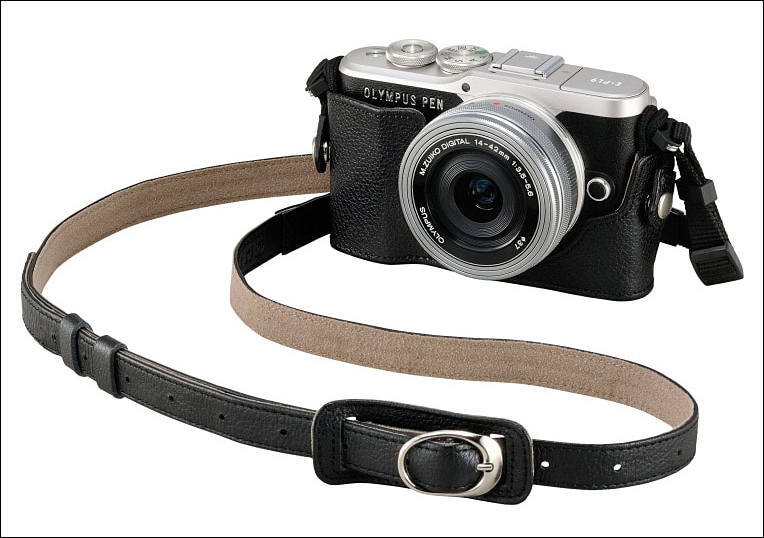 Many current Olympus PEN users head straight for the M.Zuiko Digital 45mm F1.8 portrait lens. Why? If you come from taking portraits on phones or compact camera, the lenses are often a wider angle to be more flexible. Sadly for the human face, wide angles tend to distort features. A classic portrait lens like the 45mm F1.8, slightly flattens the perspective which is more flattering. 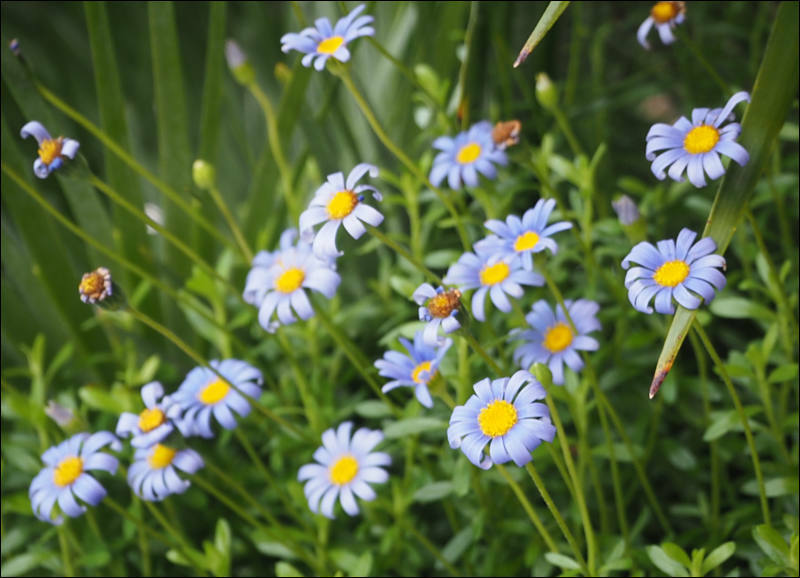 The wider aperture also delivers a natural looking blurred background (bokeh). While phones increasingly mimic this effect, the right lens sets an image apart. One area where a system camera really excels is getting in close: macro photography. Try our "all-day" go-to macro lens M.Zuiko Digital ED 30mm F3.5 Macro with the E-PL9. For capturing details in jewellery, food, material or flowers it opens a whole new world. On top of the currently more than 20 Olympus M.Zuiko lenses it is possible to use hundreds of legacy lenses via various adapters. 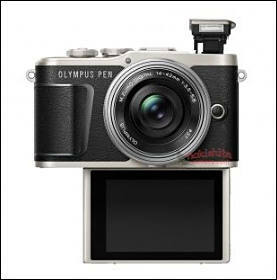 Olympus E-PL9 will start shipping on March 9 in Japan and later in other countries. The highlight feature for the new camera is that it gains the ability to record 4K video clips, with the camera supporting a 102 Mbps bit rate and frame rates of 24, 25 or 30 fps. Full HD and HD recording are also available, with frame rates for the former at 60p, 50p, 30p, 25p and 24p. The HD setting adds a 120 fps capture mode for slow-motion playback with up to 5x reduction in speed. 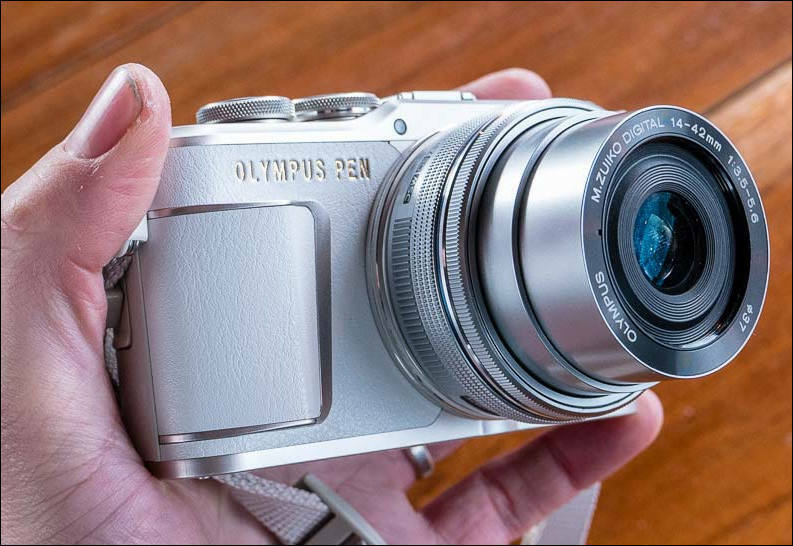 CENTER VALLEY, Pa., April 5, 2018 -- Olympus introduces the Olympus PEN® E-PL9, a compact, lightweight interchangeable lens camera packed with features to enhance your photography with stunning image quality and sophisticated design. 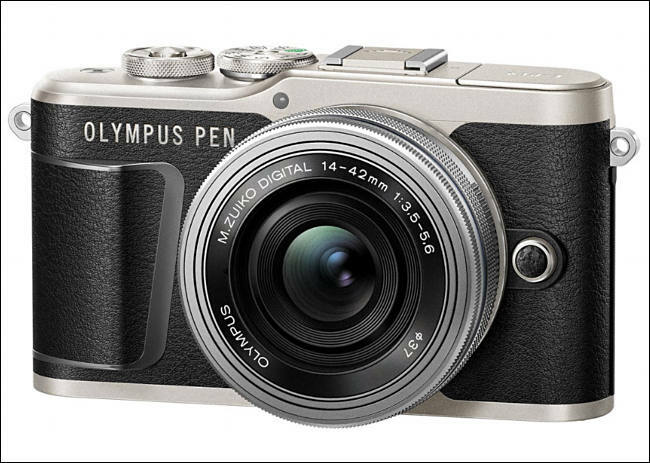 The PEN E-PL9 is the newest model in the award-winning PEN lineup and combines Olympus' latest touchscreen controls with an array of interchangeable lens options to go beyond smartphone photography, perfect for those looking to capture and share their lifestyle in attention-grabbing detail with friends and followers. 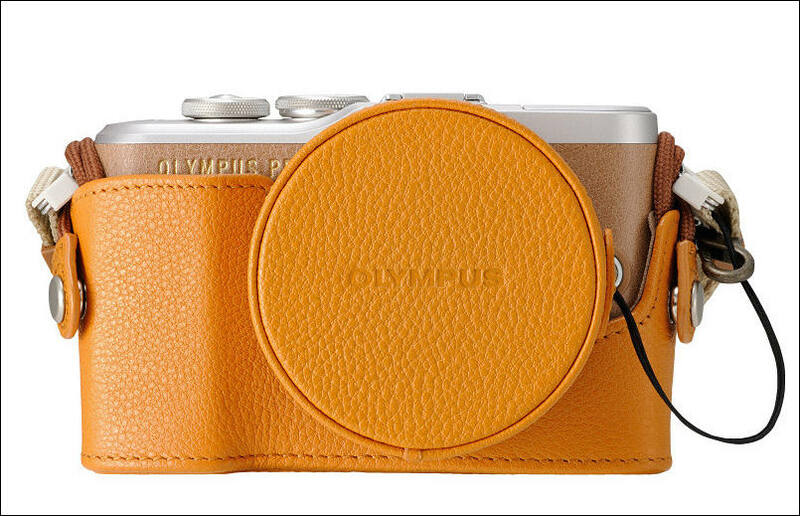 The Olympus PEN E-PL9's sophisticated design is bolstered by aluminum accents, metal dials, and leather grain that perfectly complements each color option to match your personal style -- Pearl White, Onyx Black, and Honey Brown. The 180-degree flip-touch LCD monitor simplifies selfie stills and videos with an easy-to-use interface that automatically switches the camera to Selfie Mode when the monitor is flipped downward to its front-facing position. In-body image stabilization delivers sharp images and smooth 4K video even in low light environments or when using a telephoto lens. The latest Olympus TruePicTM VIII Image Processor, the same processor included on the Olympus flagship OM-D™ E-M1 Mark II, improves image quality and responsiveness. Built-in Bluetooth® and Wi-Fi™ allow you to easily connect your PEN E-PL9 to your smartphone to wirelessly transfer images and upload to social channels. 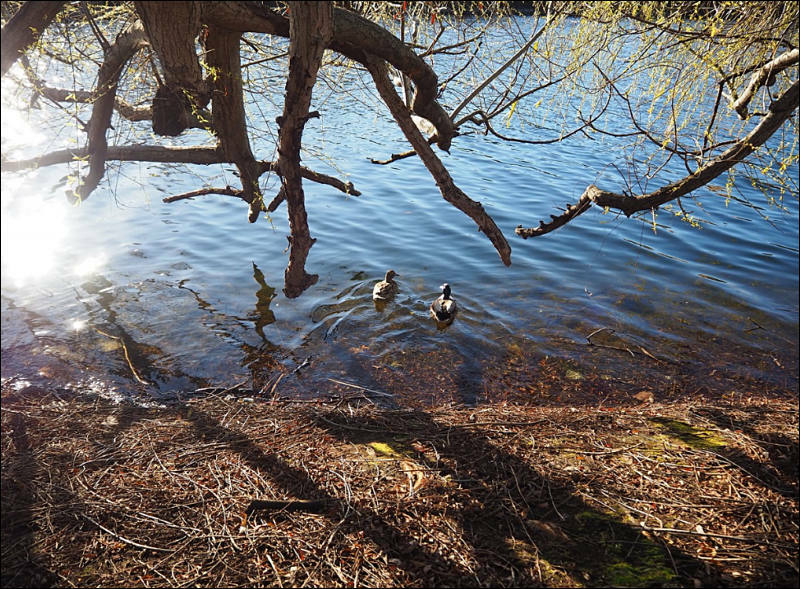 With the PEN E-PL9's Auto Mode, the camera instantly detects a scene and chooses the best settings. Scene Modes let you choose from preset scenarios like People, Motion, Indoors, Nightscapes, Scenery, or Close-ups for easy setting customization. Advanced Photo Modes are readily available using the touch LCD monitor and facilitate high-end photo techniques such as nighttime Live Composite and multi-exposure shooting, so anyone can capture stunning images without worrying about difficult settings. 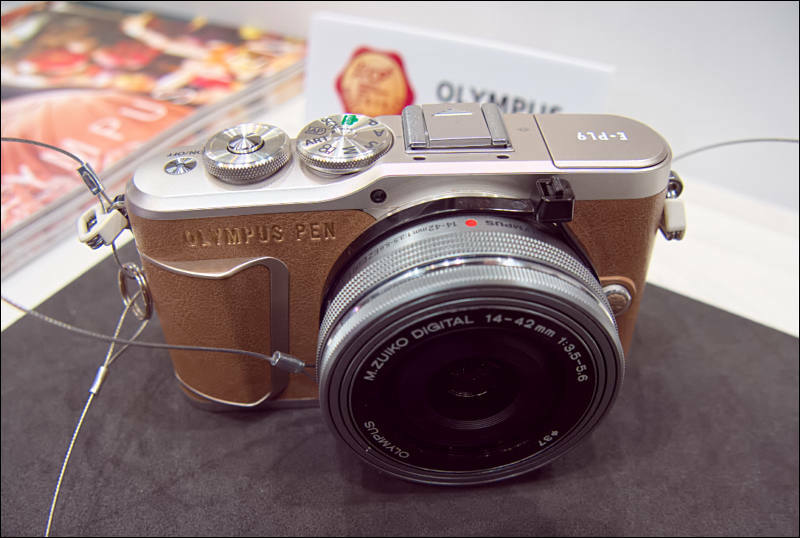 The Olympus PEN E-PL9 will be available in Pearl White, Onyx Black, and Honey Brown beginning on April 5, 2018 for a street price of $599.99 USD / $699.99 CAD for the camera body and $699.99 USD / $899.99 CAD for the one lens kit. The one lens kit includes the PEN E-PL9 camera body, M.Zuiko 14-42mm F3.5-5.6 EZ lens, custom camera bag, custom camera strap, 16GB memory card, Quick Tip Card, and Quick Start Guide.